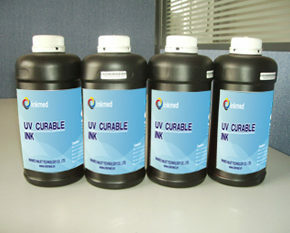 This Solvent ink is used with flatbed printer with epson printerheads. 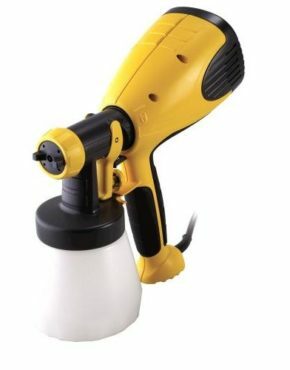 Product ID: 5262 SKU: N/A. 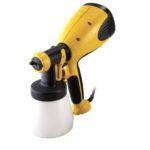 Category: Parts/Consumables. 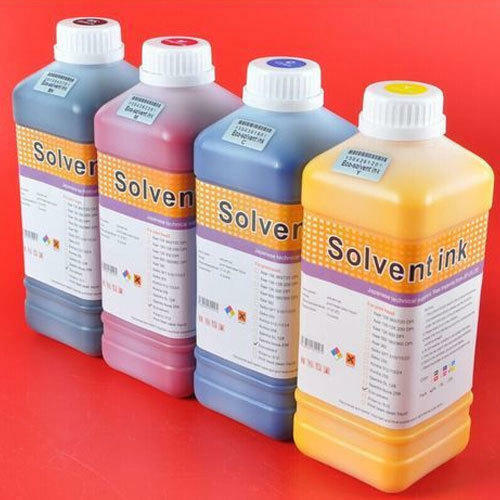 This solvent ink is used with flatbed printer with epson printerheads. 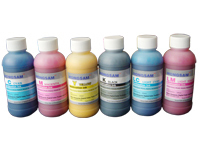 IEHK carries 4 vibrant and brilliant colors: CMYK and white with no fading and higher outdoor durability. 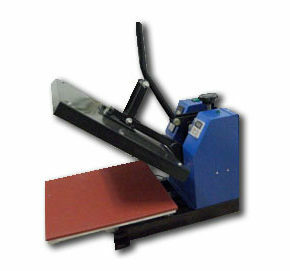 It has excellent adhesion and flexibility on all ranges of materials.